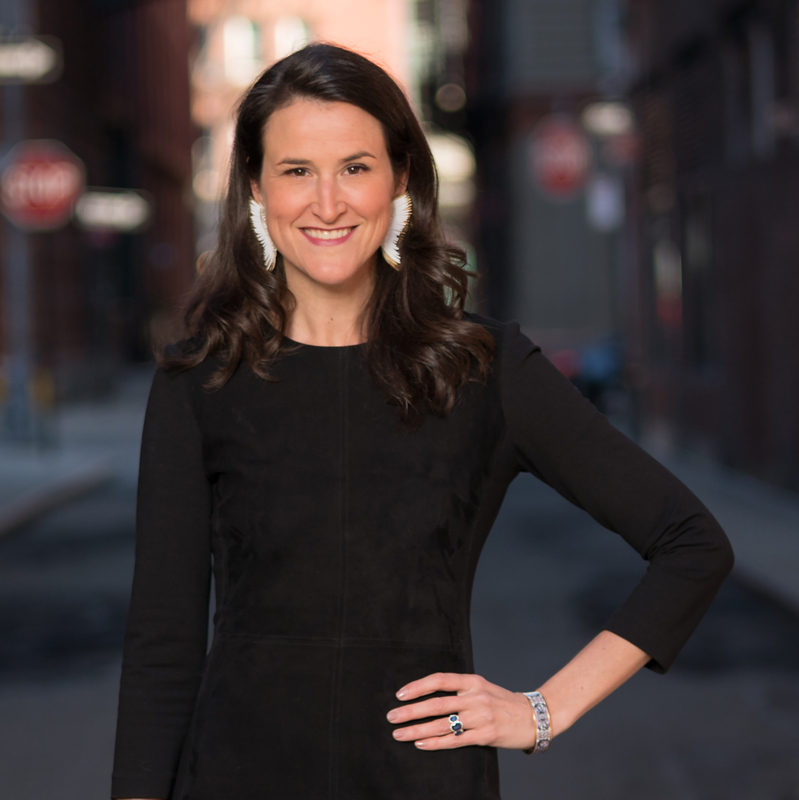 “We all agree that we need more women leaders—the question is how to get there. One of the answers is Lydia Fenet. 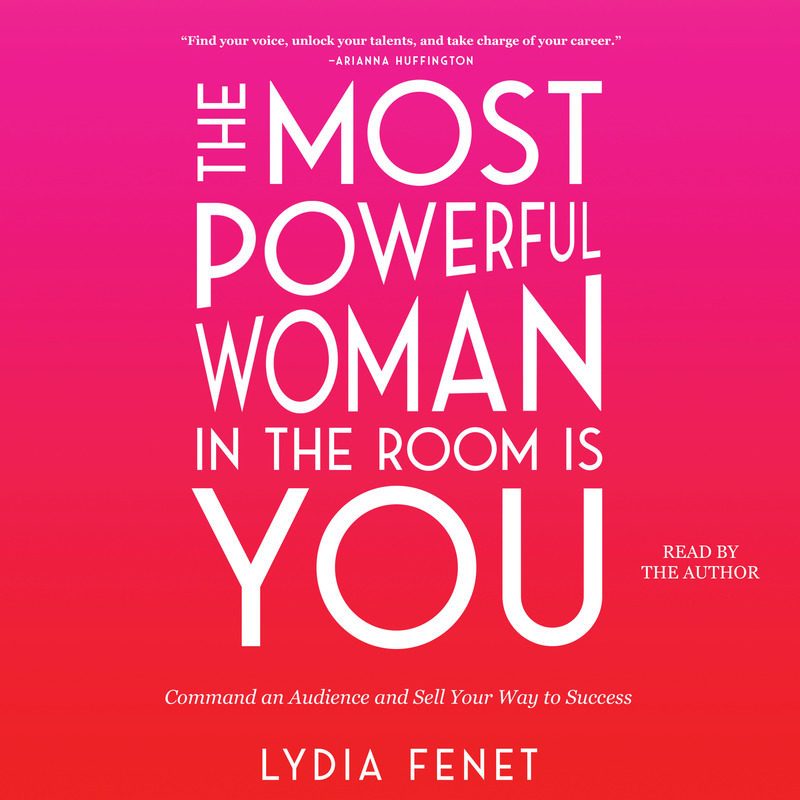 With powerful lessons and practical tips, Lydia teaches you how to find your voice, unlock your talents, take charge of your career, and create the life you truly want to live."